Home Property Management Landlords Tenants History Listings Testimonials Forms ☎ 781.647.5774 Visit us on Yelp! 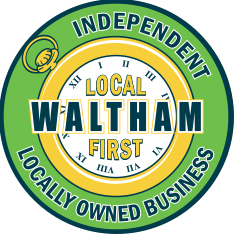 ☎ 781.647.5774Visit us on Yelp! Please feel free to get in touch via phone or the form below, we will get back to you as soon as possible. 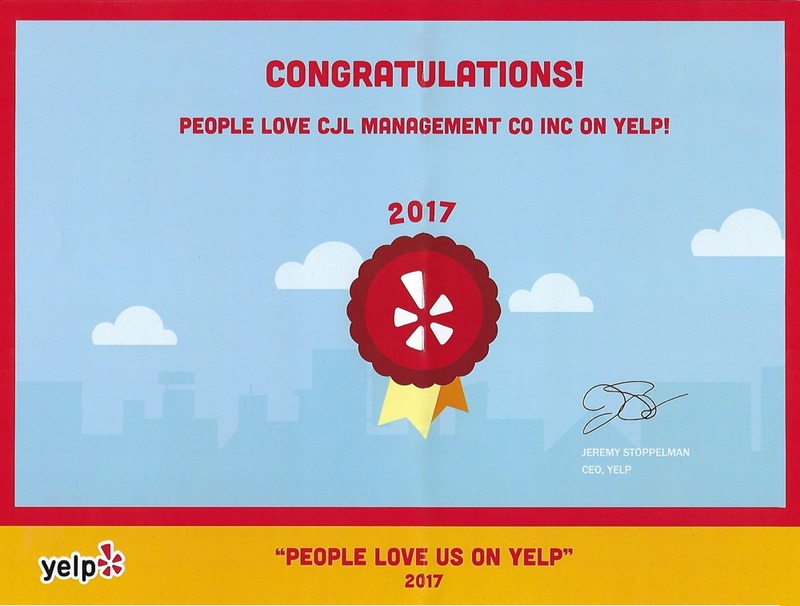 CJL Rentals & Property Management Co., Inc.